The Central Government has reportedly sought a report from the Law Commission whether defamation should be decriminalized before responding to the Supreme Court which has asked it to file response in four weeks in a petition filed by Subramaniam Swamy. The Law Commission had held a consultation on the subject and a report dated 1/5/2014 on its website says "respondents overwhelmingly expressed dissatisfaction with the present state of defamation law". Citing respondents, the law panel reportedly said, "Criminal defamation laws violate international norms on freedom of speech. 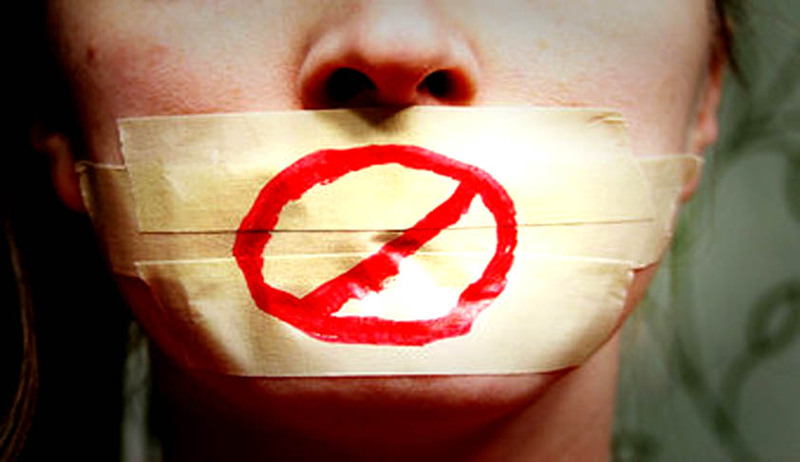 The UN human rights committee stated that defamation laws must be crafted with care to ensure that they do not serve, in practice, to stifle the freedom of expression." If the panel goes by the "overwhelming" response, it may recommend decriminalizing defamation laws as they are seen as an infringement on freedom of speech. While asking the government to file its response, the apex court had observed that "defamation is an offence under the Indian Penal Code but we need to delve on whether it finds any space under Article 19(2) of the Constitution as a reasonable restriction on freedom of speech and expression, guaranteed under the preceding constitutional provision". It had also questioned Sections 499 and 500 of IPC making defamation an offence, having a direct bearing on the fundamental right to free speech. Currently, civil defamation is dealt with under the law of torts for which a suit can be filed in the court of civil judge whereas criminal defamation is an offence under Section 499 of the IPC. Making a case for decriminalizing defamation, particularly for journalists, the law panel consultation paper floated last year had said, "A journalist has no special status under defamation laws in India. Although the press enjoys the freedom of speech and expression under Article 19(1)(a) of the Constitution, defamation is a ground for a reasonable restriction to this freedom under Article 19(2)." The law panel had also sought opinions on reviewing laws on contempt of court. The issue of defamation vis-à-vis the news media requires careful consideration. On the one hand, instances of fake sting operations or trial by media give credence to allegations of irresponsible journalism. On the other, threats of legal action with punitive damages under the laws of defamation lead to a ‘chilling effect’ on the publication of free and independent news articles and puts undue pressure on journalists and publishing houses. Any change to the laws on defamation in India must balance these two considerations. Currently, civil defamation is dealt with under the law of torts whereas criminal defamation is an offence under Section 499 of the Indian Penal Code. A journalist has no special status under defamation laws in India. Although the press enjoys the freedom of speech and expression under Art. 19(1)(a) of the Constitution, defamation is a ground for a reasonable restriction to this freedom under Art. 19(2). Demands have been made in the past by entities such as the Editors’ Guild of India, to decriminalise defamation as it pertains to journalists. The proposal has been noted by the Law Ministry as well. In 2003, the newspaper The Hindu mounted an unsuccessful challenge in the Supreme Court against the use of the criminal code for defamation, on the ground that it violates the press freedom guaranteed by the Constitution. Therefore, a comprehensive review of laws regulating the media must consider the question of defamation laws as well.